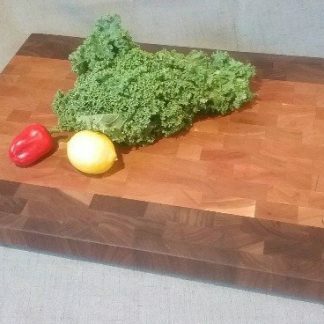 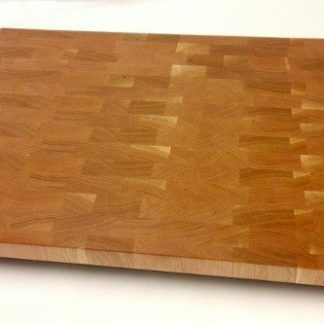 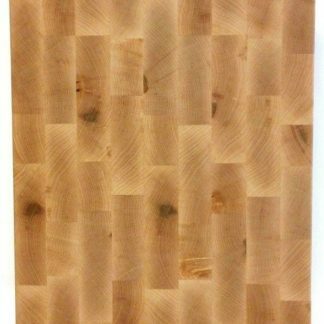 Large (16″ x 24″x 2″) end grain, Maple Butcher Block, is a great choice for the larger kitchen. 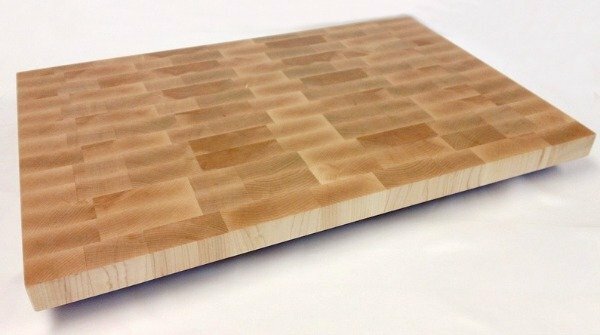 It is finished with a combination of mineral oil and beeswax (kitchen grade) and 4 silicone feet attached with stainless steel screws. 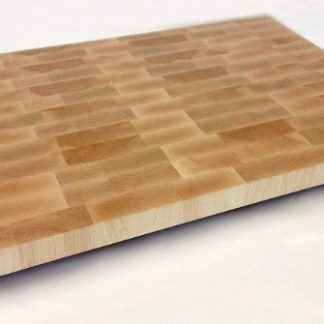 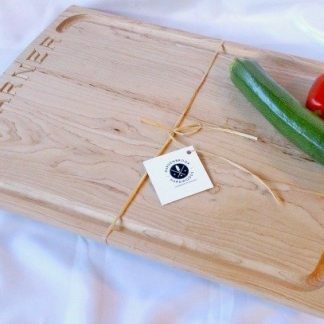 Our large (16″ x 24″) maple, end grain Butcher Blocks are twice the size of the smaller version we offer. It is great for all of your kitchen prep work, including bread making and other baking needs. 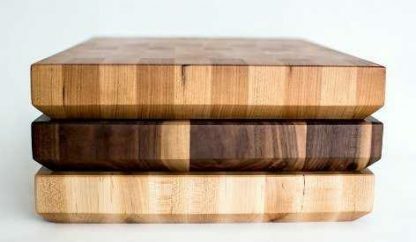 We also offer butcher block island tops and countertops. 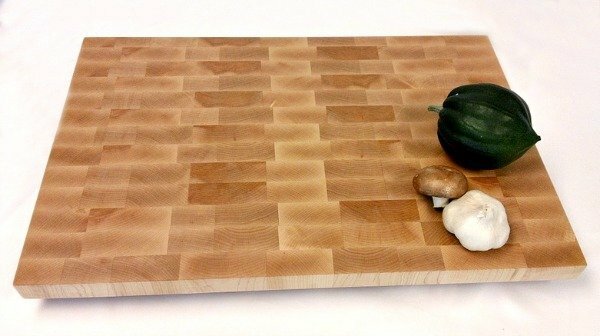 For your custom look give us a call or contact us by email.